Do you like any font when you are publishing the desktop? There is a facility to recognize those fonts using the What the Font online service. On the other hand, those fonts can be installed by reading. To upload the image with the font that you liked, log in to the site www. 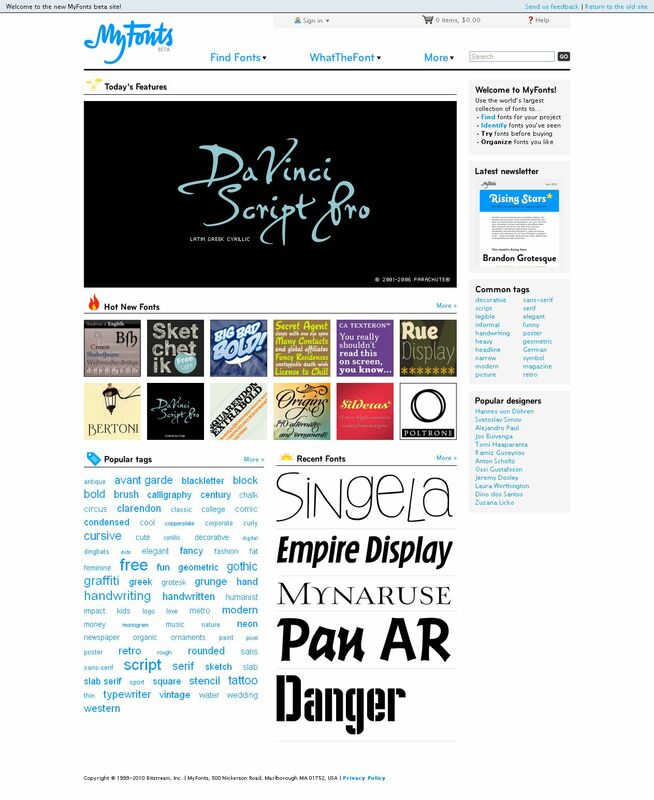 new.myfonts.com. There appear two menus called the Find Fonts and What The Font. One can get the latest updates of the fonts, and can get through the find fonts menu. In case to get the font in a particular image click on the what the font option. The font can be uploaded using the Upload a file option in the system and can upload the images. There is another process where the URL links of the images can be uploaded and pasted which are appeared in the Specify a URL a file browsing. Then click on the continue option where the results of the fonts are shown. Then by clicking on the links of those fonts, different sizes fonts can be seen and can download the desired fonts.